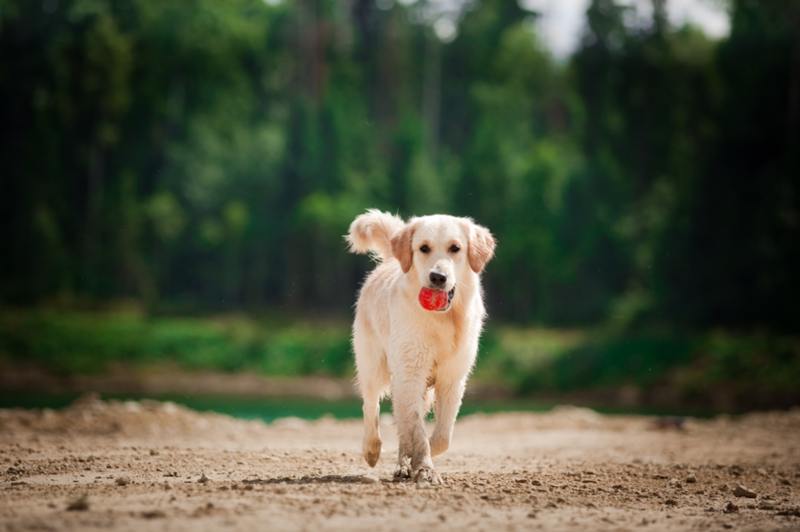 Much like us, as our canine companions get older, they are unfortunately more likely to experience health problems. Cancers, metabolic diseases, kidney disease, and liver problems are all more likely to be seen in senior pets. 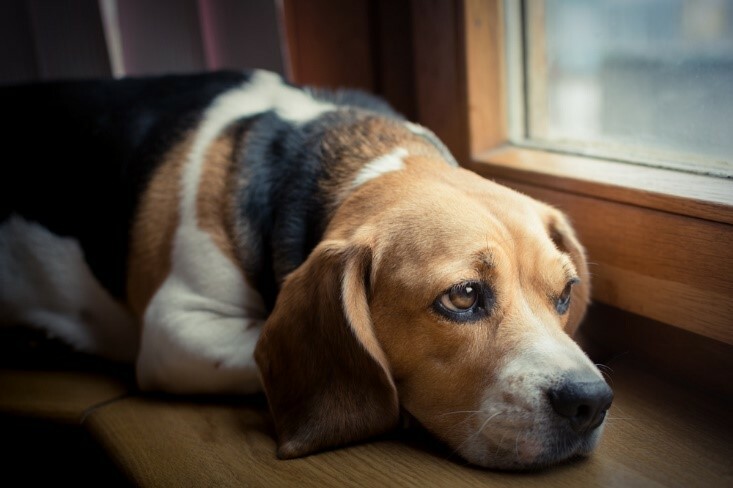 The increased likelihood of the sudden onset of illness means that your older dog needs to be much more closely monitored by our veterinarian in Denton. 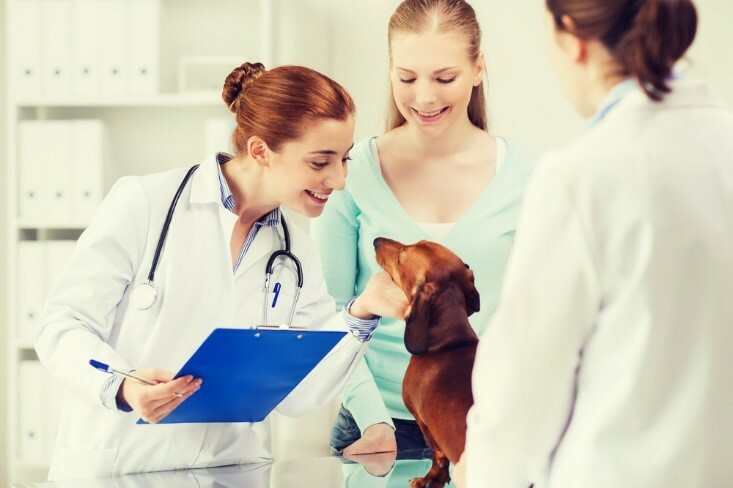 While annual examinations and blood tests are usually sufficient for younger pets, owners of senior dogs are normally recommended to schedule twice-annual check-ups as a minimum, and if there are health problems present, the frequency may be increased further. 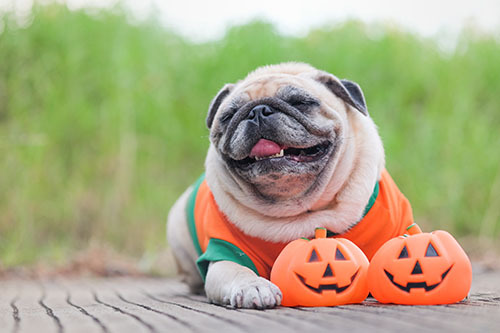 Regular health checks involve a number of different assessments and tests including a physical check of your pet’s body, a urinalysis and an examination of her teeth. 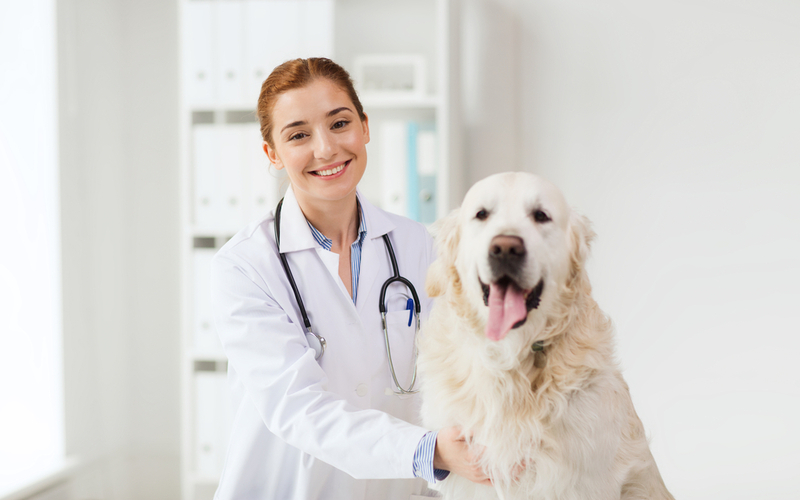 Another of the tests that our veterinarian will request is a senior dog blood panel, also known as a blood test or blood screening. 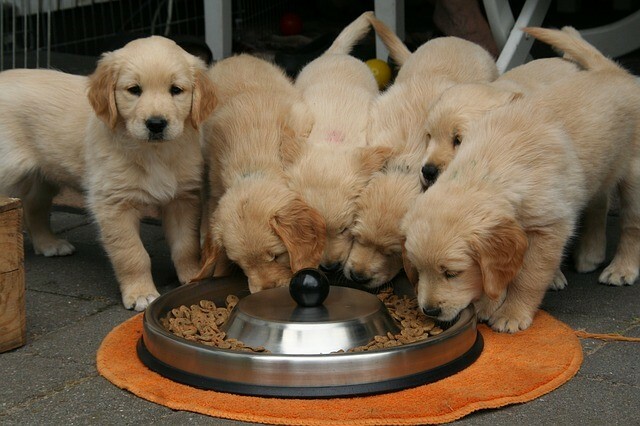 These will give our veterinarian a more comprehensive understanding of your dog’s metabolic and organ health. 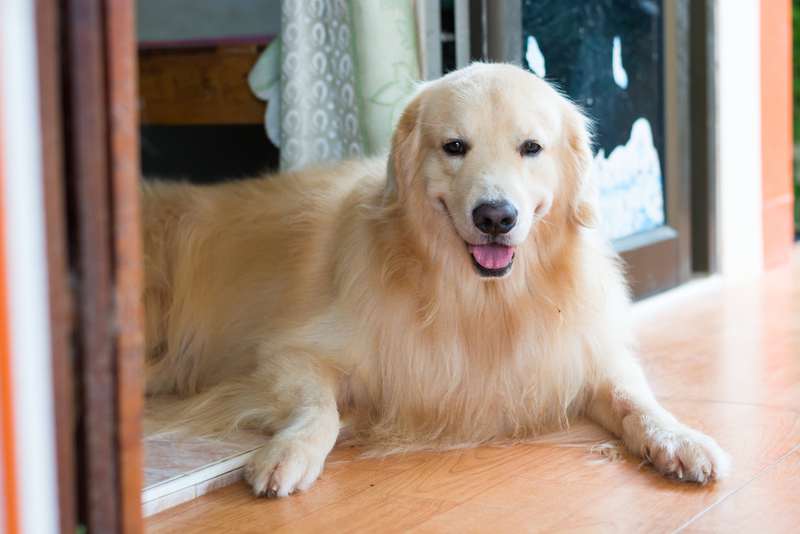 What is senior dog blood screening? - A complete blood count. Also referred to as a CBC, this will check for the number of red and white cells in her blood. 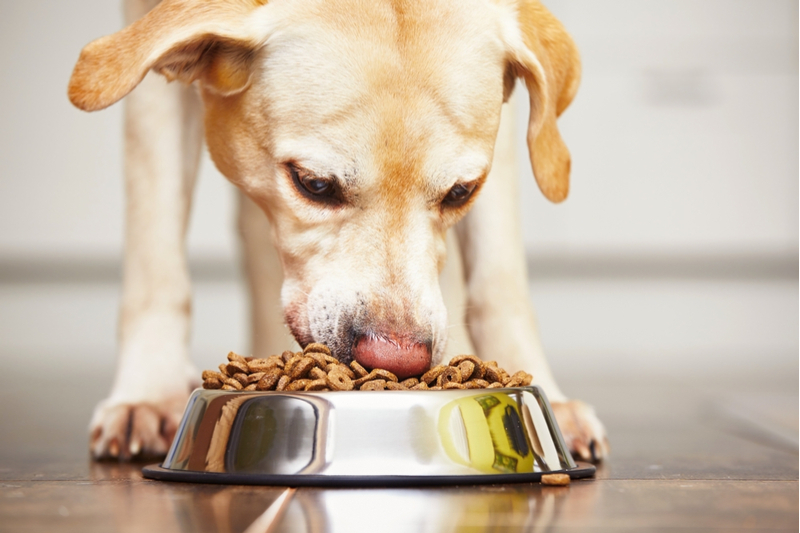 These can tell our vet if your dog is anemic or already fighting disease or infection. 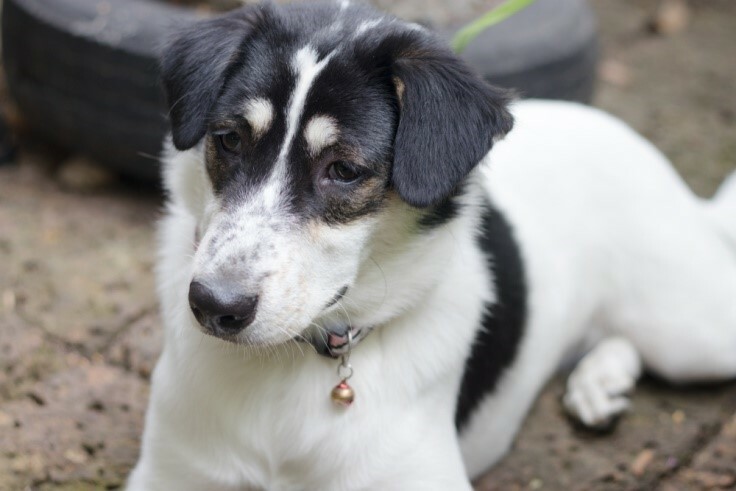 It will also measure the number of platelets, which are responsible for helping your dog’s blood to clot should she suffer an internal or external injury. - A blood chemistry test. This test looks at the levels of different chemicals present in your canine’s blood to check that they are all within the ‘normal’ range. The results of a blood chemistry test can show things such as protein levels, thyroid function, electrolyte balance, and digestive function. 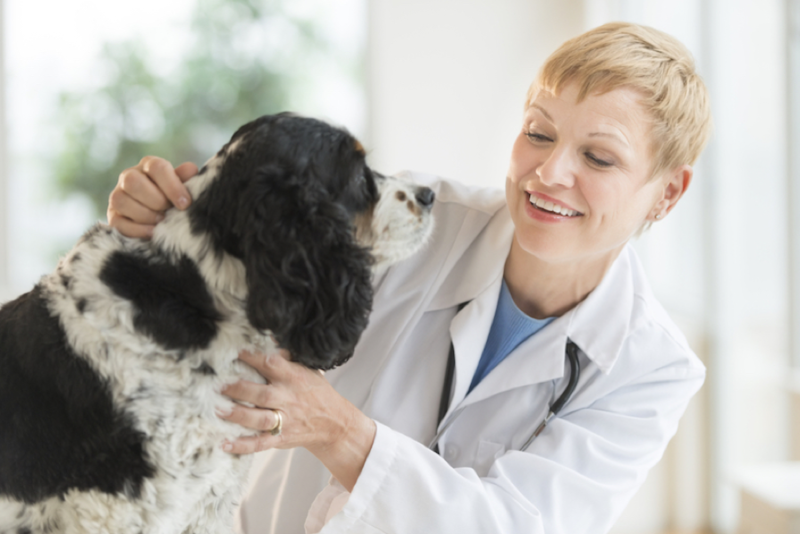 Why is senior dog blood screening so important? 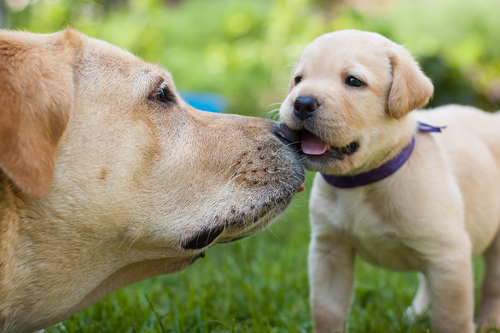 No matter your dog’s age, she is still your baby and as such, you will undoubtedly want to do everything that you can to keep her healthy and able to enjoy life for as long as possible. One of the best ways to do this is through preventative care. 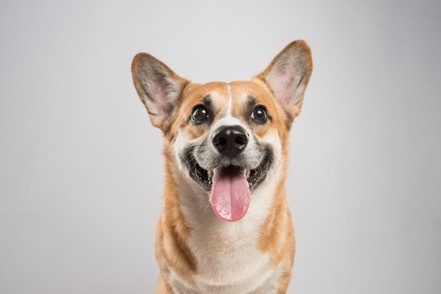 The regular checks that our veterinarian at Denton Veterinary Center recommends form part of a preventative care program that serves to monitor your dog’s health by understanding what is going on with her body. 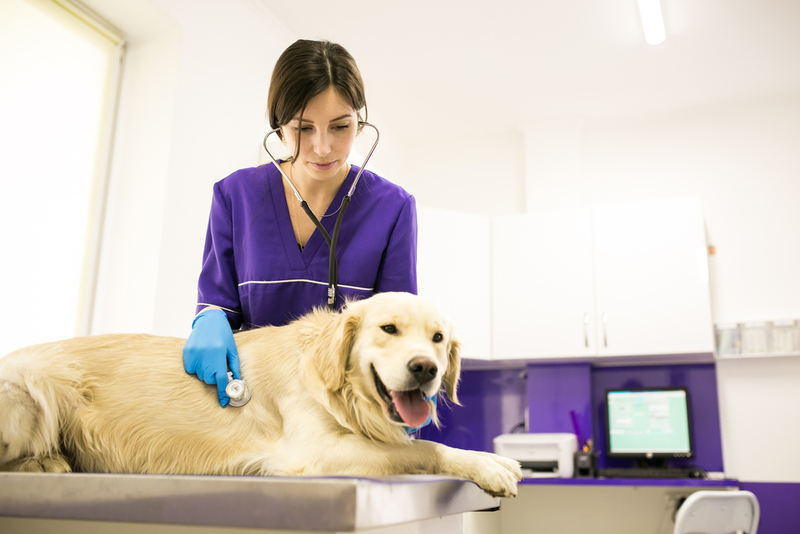 Our veterinary team can monitor the results from regularly performed testing such as urinalysis and blood panels to determine if any changes occur that could point to an underlying health condition or disease. 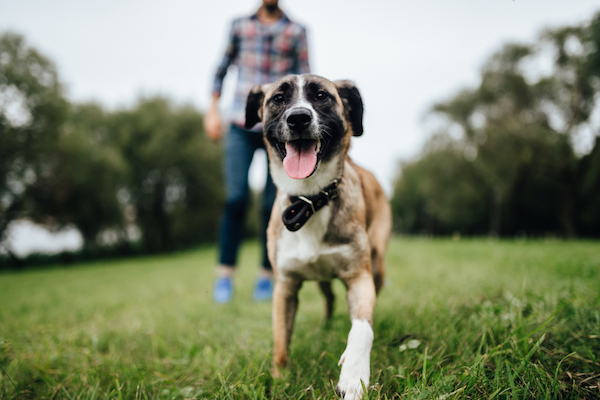 By tracking these changes so closely, our vet will be able to identify any problems in the very earliest stages and potentially make recommendations, such as losing weight or changing your pet’s diet, which could help her avoid serious illness. If treatment is required, the earlier this is started the better the outcome is likely to be for your dog. 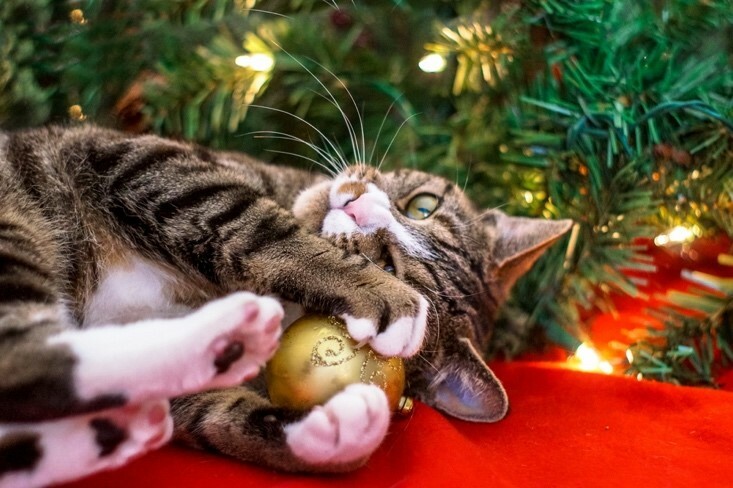 She could avoid painful and debilitating symptoms, and in some cases, the need for unpleasant treatments or surgery, many of which mean expensive veterinary bills. 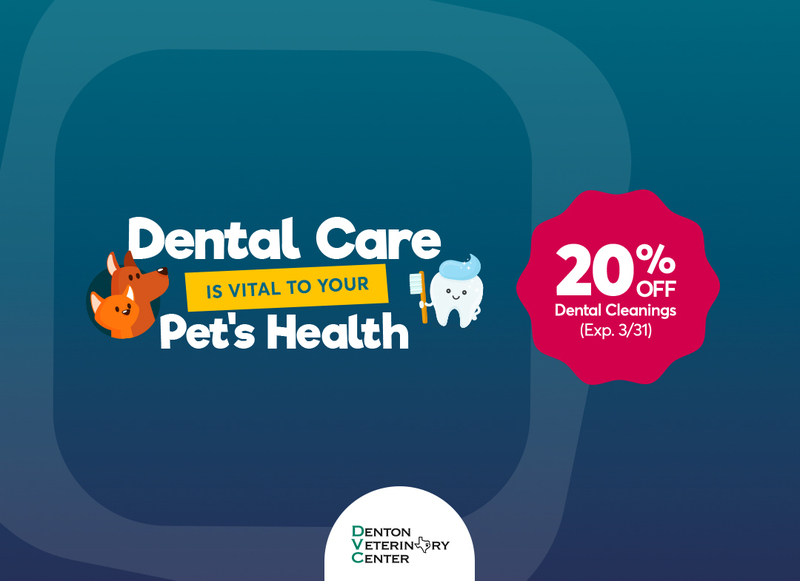 Here are Denton Veterinary Center, we firmly advocate that prevention is always better than cure, so a preventative care program is essential for all ages of pet, especially those who are of advancing age. 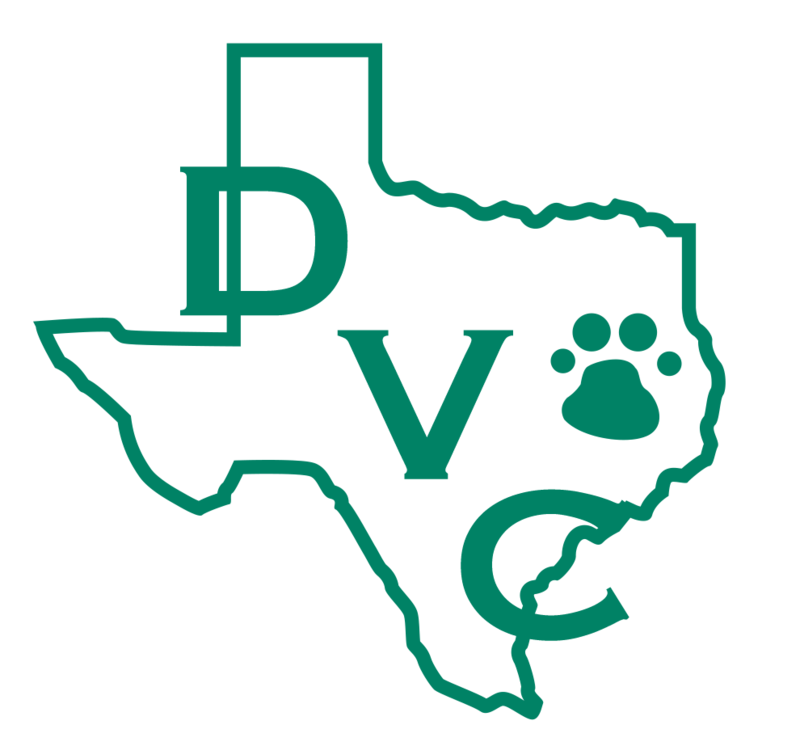 If you would like to know more, please contact our experienced vets in Denton, TX who will be delighted to assist you and discuss Early Detection Testing options.